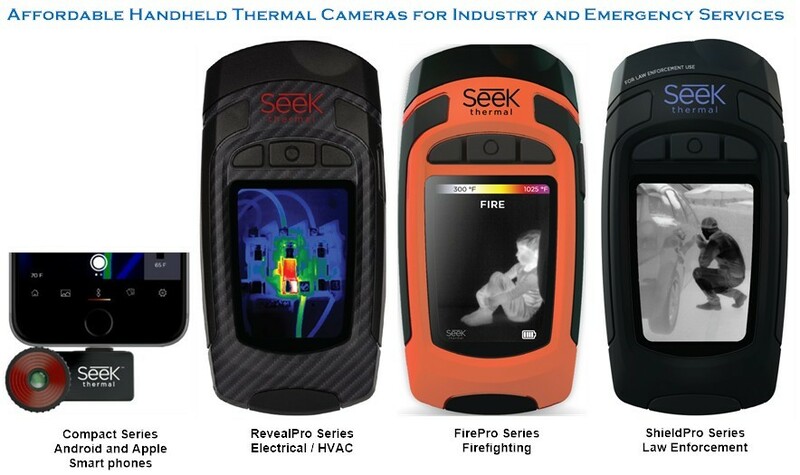 Seek Thermal™ FirePro Series thermal image cameras combine high performance thermal resolution with portable size and simple operation needed by Firefighters in everyday use. 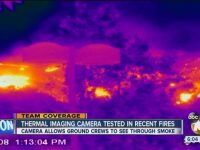 Thermal imaging is an invaluable tool to help see through smoke or locating persons in darkness. 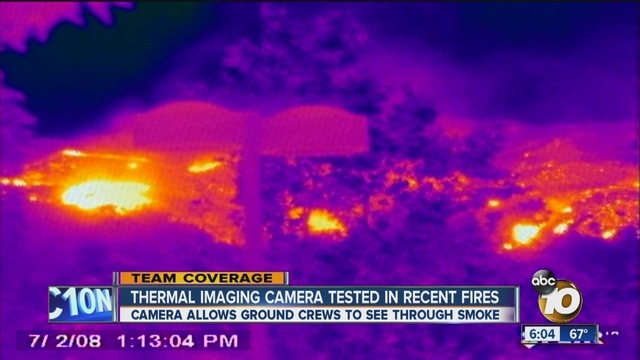 The FirePRO also has a Torch with a Safety Strobe function built-in to enable crews to better signal their location. 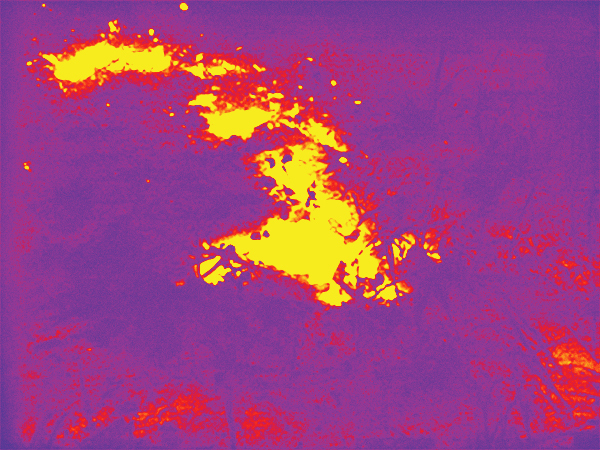 Bush Fire Fighters – Blacking out, looking for hot spots or Stags that may be smouldering, Seek Thermal’s handheld thermal imaging camera, RevealPRO combines all-in-one, high-performance 320 x 240 thermal sensor, intuitive software, and a powerful 300-lumen LED light into one highly durable, handheld, and easy to use device. 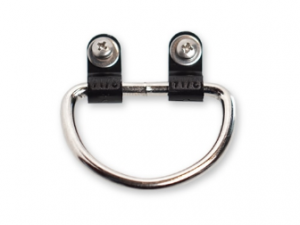 Structural Brigades – Added functionality to assist in the location of a person, target or the elusive ignition source in a smoke filled building, or the hotspot externally. Same Resolution as FLIR’s K series at a fraction of the cost. 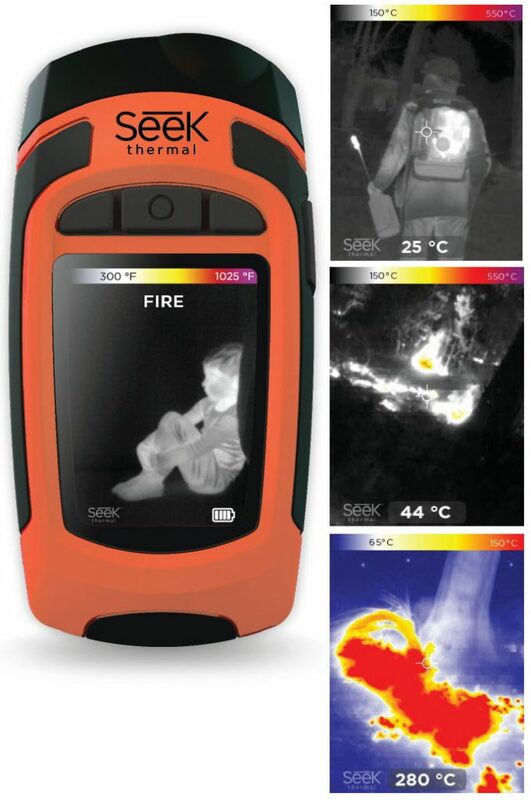 “would just like to give feedback on the Seek Fire PRO Thermal Imaging Camera that we trialed on 19th May- The first common feedback was that it was allot smaller than the k-series units and they liked that it could fit in the radio pocket of our turn out jackets(rather than the K series which is considerably larger and not able to fit in a pocket. 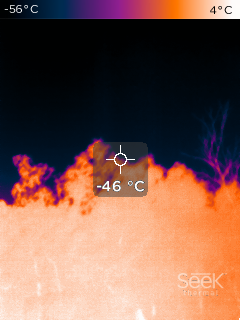 At this burn not only did the crew leader take the opportunity to trial it but also got members of both our crew and the Mt Helena members to trial it. 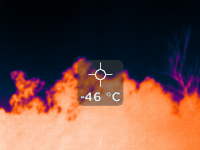 Since this HRB we also used it on patrol of a recent incident and those that used it were very impressed with it performance at finding hot spots that they could have missed using sight or feel. 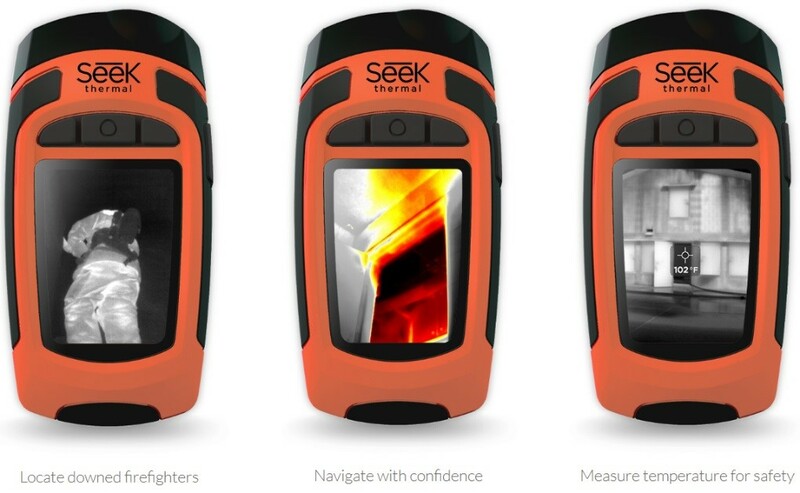 Based on this feedback our members are very keen to purchase 2 of these units and feel that they will be a valuable tool to us in the future, I would go as far as saying that i feel a unit like this would be a valuable tool to All Bushfire brigades across the state and could even be used as an educational tool to the local community on correct blacking out of fires.